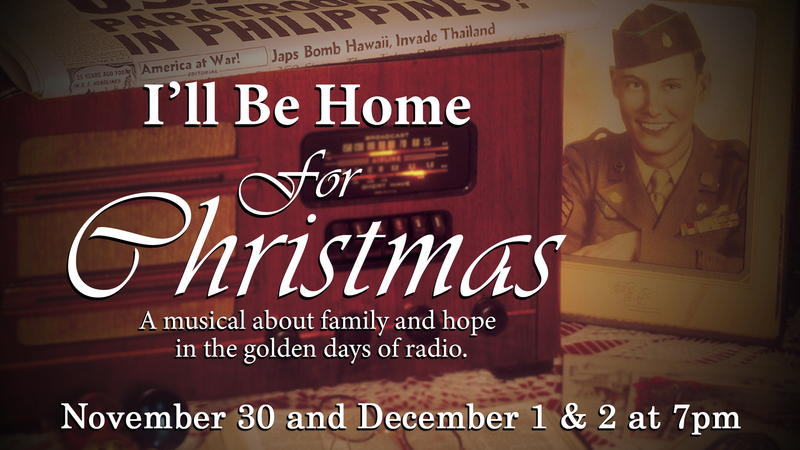 Kick off the Christmas season by coming out to see “I’ll Be Home for Christmas,” a musical about family and hope in the Golden Days of Radio! Shows are on November 30, December 1, & December 2 at 7:00 pm. No tickets necessary. There will be Sunday Evening Nursery and Sundown Station during the Sunday performance. Attenders to the Sunday show are welcome to bring their children, grades 5 and under, there.